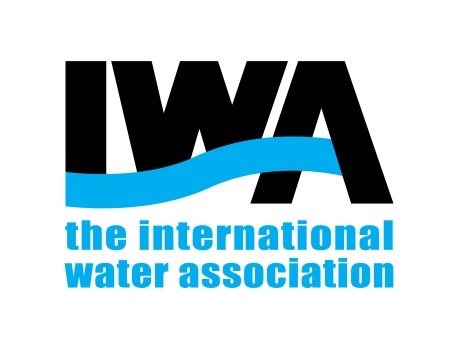 Your journal subscription will be processed by IWA Publishing’s journal distributor, Turpin, within 48 hours. However, when you receive your first journal depends on when the next issue will be published. You can check the publication schedule for all of our journals here. Expect to receive your journal a week or two after the publication date.